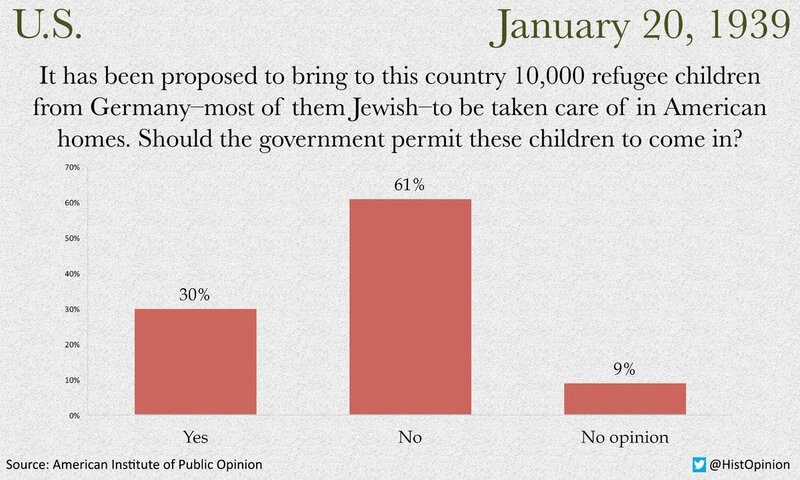 Two-thirds of Americans polled by Gallup’s American Institute of Public Opinion in January 1939 — well after the events of Kristallnacht — said they would not take in 10,000 German Jewish refugee children. Great article Storyartist. It seems some things never change. Sad how so many wanted to abandon the refugees back then as they do today. Islamophobia has become the new antisemitism. I notice the article said that when they added the word mostly Jewish it was only somewhat higher of rejecting the idea of them coming here. 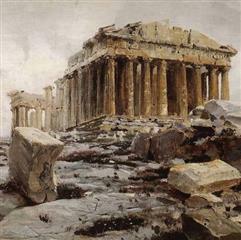 However from what I know from history, antisemitism was a big problem in Europe and the US during that time. Look at the GOP wanting to give religious test and put Christian’s ahead of the line while keeping as many Muslims out as possible. It makes me angry but it also is sad at the same time; that people could let their hatred and fear harm their compassion. P.S. I was going to post my new article I wrote, but I decided not to as I don’t want to have an undue influence here. I posted a couple recently and I am hoping others post some as well. I’d post more often as I have recently if others would post more. Excellent article. I honestly do not understand this fearful attitude toward refugees. I have seen heartbreaking News footage about the plight of so many families. Too many are running for their lives and so much death. Currently, I am deeply ashamed of the USA that has fallen for the constant right-wing fear and hatred. I have tried talking to a few individuals. Information does not seem to get through to a working brain. Where are they getting such strong negative opinions? It is not logical which makes me wonder if they are hearing this in church. I am also troubled by the growing number of organizations that claim to be a religion. I question any faith that intentionally creates misinformation and ignorance. Who are the 61 percent that say “No” to children? Sigh.